Education will always be a heated topic for debate in America. There are hundreds of different approaches to creating an education system. Each approach has merits and drawbacks, and the opinions surrounding each are strong. Opponents on both sides argue in the name of what’s best for the children. 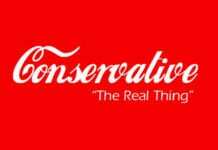 As with anything political, education stirs up controversy. Some argue Other’s claims to follow the money, point to a conspiracy to get rich off young minds. Still, others claim our children are at risk because of an inadequate, antiquated system. Each opinion has some truth behind it. But to understand the current state of education, one must look backward and see where we have come from. In the early days of America, the family was the primary source of education. Families and churches taught the virtues of family and religion, supplemented with basic reading and math. During these early years, a formal education leaned towards apprenticeships and learning a trade. Over time as towns began to form, the need for more formalized education began to develop. Towns began contributing to the one-room schoolhouse and the support of a teacher. There wasn’t a formalized curriculum beyond the basics of reading, writing, and math. In the mid-1800s Horace Mann became the Secretary of Education in Massachusetts. He began to establish a more uniform system using three new concepts. Mann’s system came from the Prussian model of common schools. These schools utilized professional teachers with a common curriculum. It was at this point the concept of putting kids in grades according to age. The final change Mann introduced was the lecture method of instruction. The changes implemented by Mann represent the core of our current educational system. In 2018 Senator Ben Sasse spoke In his speech, he highlighted another turning point in the American education system. Senator Sasse detailed how America’s enormous influx of immigrants influenced the education system. The prevailing thought of the day was “the need to indoctrinate these immigrants into the American way of religion and history.” This “need” began to shape the direction of the uniform curriculum. As time went on and more and more of America moved into cities looking for work. With that, industries came calling looking for workers. This industrial need contributed to the authoritarian school style. Industry didn’t need thinkers as much as they needed doers. In response, schools became bureaucratic as they mimicked the industrial environments. Thus, preparing students for their futures in industry. Along the way, there have been several movements in education. Each movement geared to change educations focus and implementation. Some have had more success than others. But, the core tenants of the education system have remained in place. Those tenants are traditional teachers, common curriculums and grades assigned by age. As American society has progressed, education has struggled to keep up. The move from an agricultural society to an industrial society caused one shift. Now the shift from an industrial society to an informational society demands another. The demands placed on today’s knowledge workers are unlike anything seen before. The ability to think and reason are traits employers need. Yet, the current education system isn’t designed to develop those traits. The drive to create a “common” education has restricted the ability to teach and think outside of the box. Fast forward to today in Idaho. During the 2019 legislative session, Idaho’s lawmakers considered a major revamp to the funding system. The legislation has been in the works for a few years and during the 2019 legislative session came past the idea stage into a number of bills. While legislators struggle to coalesce on a compromise, the discussion surrounding the new funding formula is reaching a fevered pitch. Funding education is a priority, yet it doesn’t address the issues facing students. A 2019 report by the J.A. and Kathryn Albertson Family Foundation outlines some of the concerns Idaho’s students face. Their report titled, Idaho at Risk, outlines the ways Idaho’s education system lags behind the rest of the country. The report claims if Idaho’s system remains unchanged, the next generation of students will be “ill-prepared with limited opportunities”. The report also states this deficiency leads to “negative social, health, and economic outcomes stemming from lower levels of educational attainment. 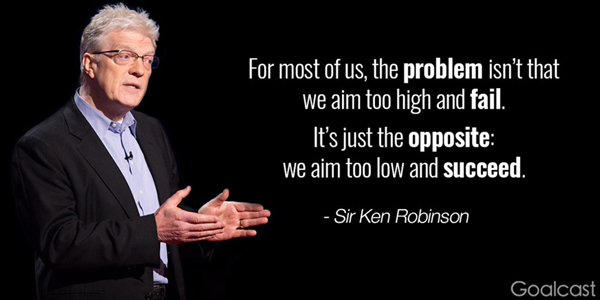 Sir Ken Robinson has long been a thought leader on ways to fix the broken education system. His Ted Talk on “Do Schools Kill Creativity” has been viewed over 50 million times. He is a proponent of transforming the education rather than reforming it. Per a report in the Idaho Statesman, education “stakeholders” urged legislators to “do this right, not almost right.” They also urged the legislators to “slow down and take more time to study the issue”. While that is a worthy ideal, it is what leads to the analysis paralysis that has gotten Idaho in its current state. The final Robinson quote that is applicable is, “To be creative you actually have to do something”. To that end, Idaho legislator’s need to do something instead of continuing to kick the can down the road. Albertson’s report calls for bold and inspired leadership with meaningful goals and outcomes. It is time for that to happen. Idaho’s teachers are some of the best in the world. They care about their students but feel constrained by the current system. It is time for Idaho to think differently, take bold inspired action and do something worthy of our children’s future. Julie VanOrden is co-owner of Garth VanOrden Farms in Pingree, Idaho. 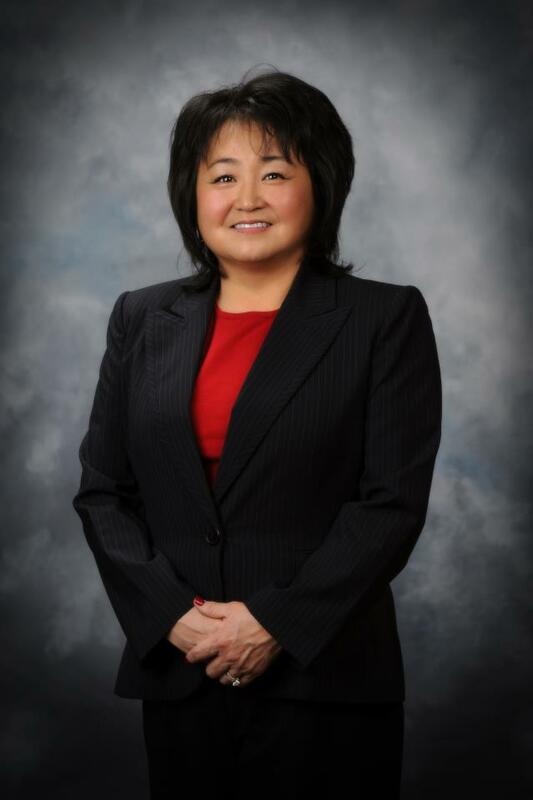 She was a local school board trustee for 10 years before being elected to the Idaho House of Representatives in 2012. While in the legislature she served on the House Education Committee. In 2018 she was appointed to serve as a commissioner on the Public Charter School Commission. 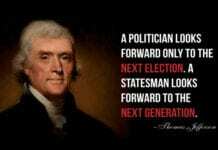 Previous articleHow Would Thomas Jefferson Classify Idaho’s Legislature?